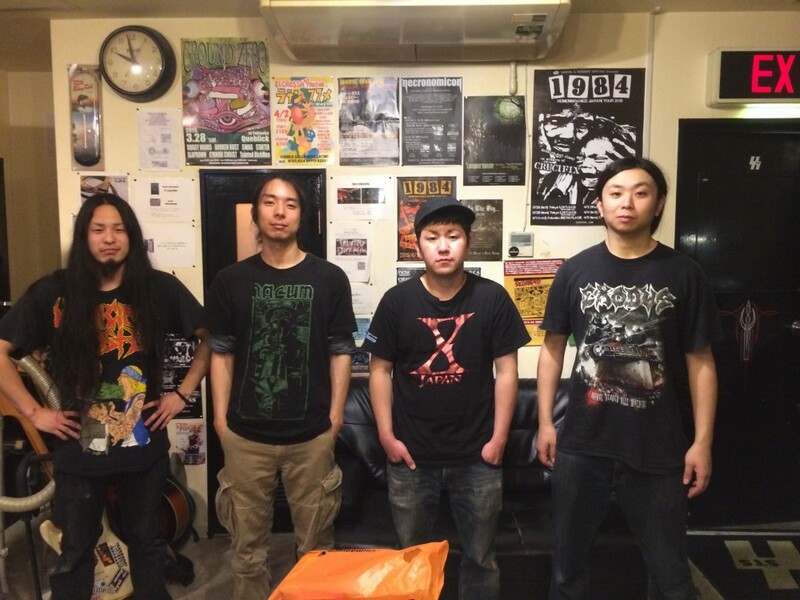 Formed in November 2008 in Fukuoka, mixing old school thrash metal and grindcore influences with a cutting and sharp original sound that they spread to this day. Released the mini-album “Grind Mother” in early 2015, quickly followed up with a Hong Kong show as supporting act for Warbringer. They continue to make their sound faster and more extreme.